Wild Ginseng has been revered as a universal panacea for many ailments since prehistoric times in China. The root and its derivatives have been used to treat a variety of illnesses. Over the course of history the use of Ginseng has spread from the Far East to most of the world. Nowadays one could walk into any pharmacy or herbal remedy shop and buy some Ginseng. As with many herbal remedies there are many claims made of its potential use. Some of these are valid while some are rather tall claims with no scientific basis. The term Ginseng is used to represent over eleven species of various plants. The true benefits of Ginseng may not be widespread among all these species but is specific to a few. It is difficult from commercial labelling to get a sense of which ones represent the true Ginseng potential. As with many similar herbal remedies, Ginseng falls under the herbal supplement category and its sale is not subject to the same level of research, scrutiny and regulation as pharmaceutical drugs. This allows traders to mix fact with fiction and it gets difficult to seek sensible advice. It is always useful to have balanced view of the benefits, dangers and potential interactions of these remedies before one decides to take it. The term Ginseng is used to represent over eleven species of plants. The true benefits of Ginseng may not be widespread among all these species but is specific to a few. Also each species has different constituents and properties. 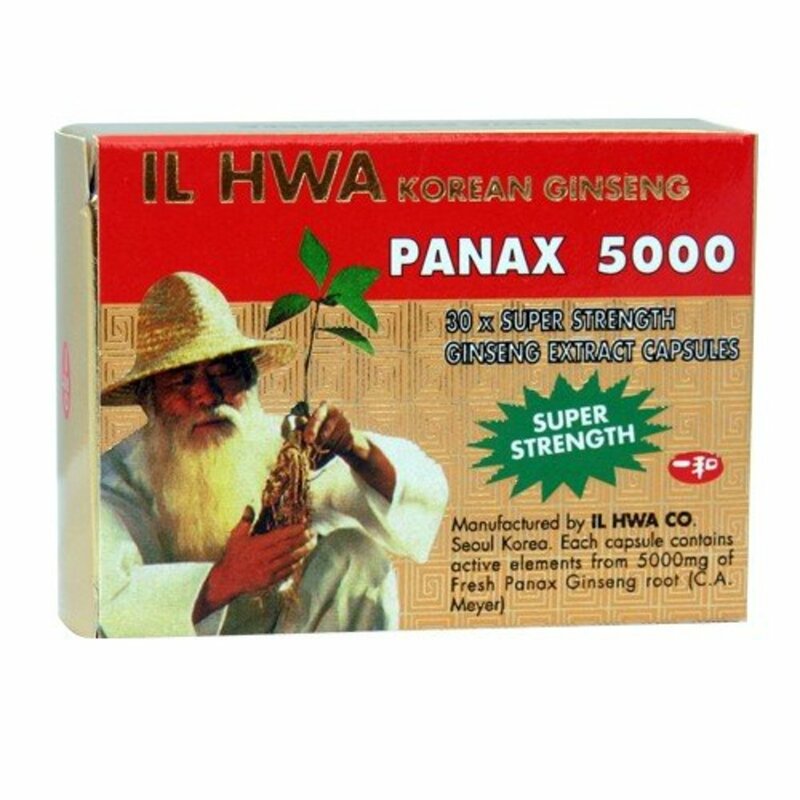 The genus name Panax comes from Greek Panacea meaning 'all healing'. 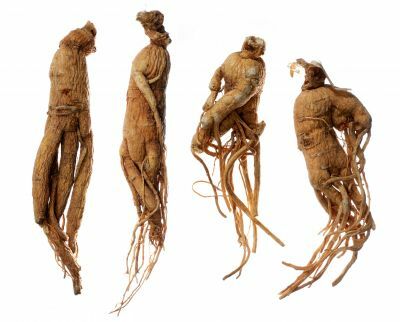 The word Ginseng originates from the Chinese word rénshēn which means "essence of earth in the shape of man" or more literally, "man shaped root". This alludes to the root's characteristic anthropomorphic appearance. There are over eleven species of these perennial plants characterised by this fleshy root. True Ginseng roots belong to the genus Panax from the family Araliciae. The name Panax comes from Greek Panacea meaning 'all healing'. Ginseng is a perennial aromatic herb with a short underground stem (a rhizome) associated with a fleshy white root. The above-ground part of the plant is a 30-70 cm single stem that dies annually. 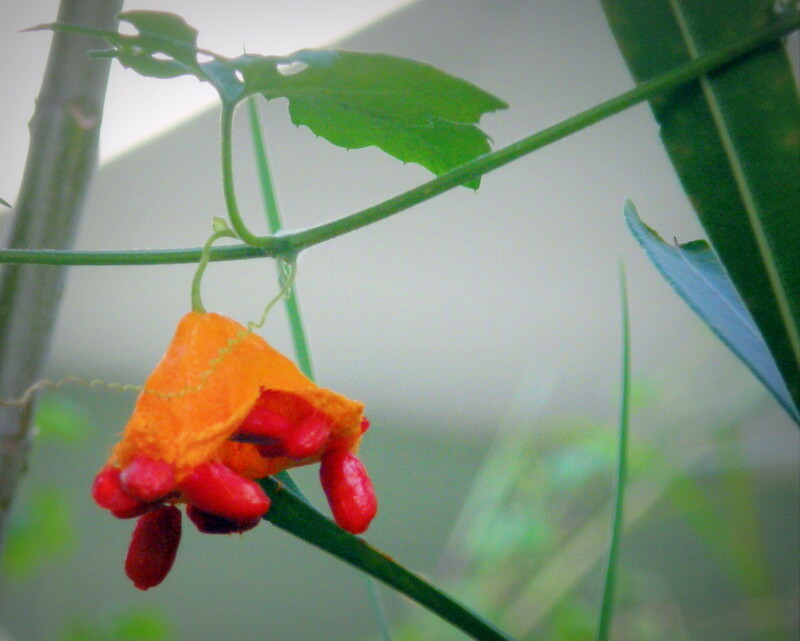 In its life cycle, the plant blooms after two years, reaches maturity after five and is harvested in its sixth year. The original Chinese Ginseng carries the botanical name Panax Ginseng. This grows mostly in NorthEastern China. Other species have been found across Korea, Vietnam, Bhutan, parts of North India and even in Siberia. The plant prefers a cooler climate. North America is another area where Ginseng was discovered to grow wild. This was in the cooler provinces in Canada and parts of USA. The North American species are called Panax Quinquefolius alluding to the characteristic five lobed appearance of the leaves. Other varieties of Ginseng and also varieties of plants that can carry the Ginseng name ( but are not true Ginseng species) are listed below. In ancient Korean history cultivated Ginseng was graded as Heaven, Earth and Man. The heaven grade being the best variety. 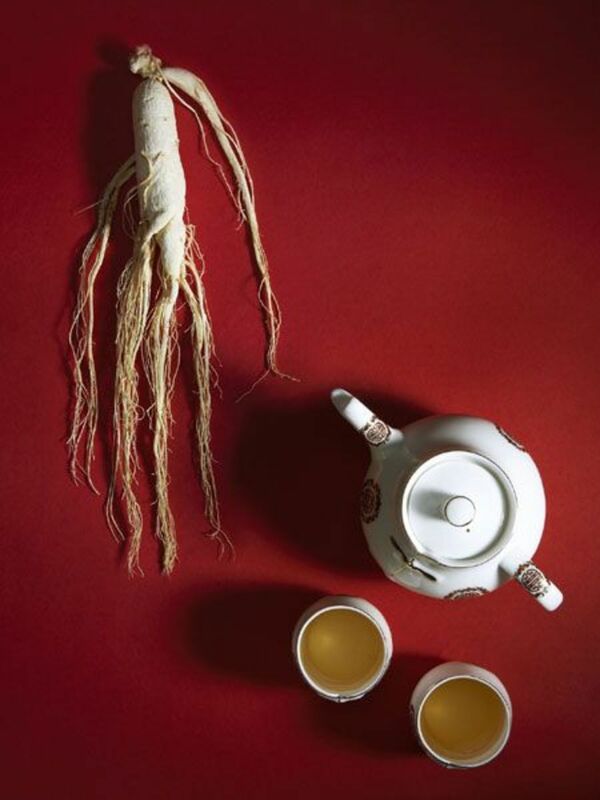 Ginseng was a favorite among Taoist hermits in China. They called it the 'spirit herb'. Ginseng was listed by Thomas Jefferson in his inventory of native plant resources. North American wild Ginseng grew abundantly in Ontario, Quebec and Wisconsin. In 1752 per shipment of Canadian Ginseng fetched as much as 100,000 dollars in profit in trade with China. In ancient China Ginseng was prized more than gold. Wars were fought over control of Ginseng territories. No doubt the 'man shaped' fleshy root added to its mysticism. The Chinese believed that Ginseng conveyed an abundance of Qi energy. The ancient Chinese compendium of herbal remedies Shen-nung pen-ts'ao-ching attributed many properties to the root - it is described here as 'enlightening the mind, increasing the wisdom and ensuring longevity'. The further attribution that it had aphrodisiac properties only heightened the demand even further. In Korean ancient history Ginseng cultivation has been attributed to Osagoo and there are oral traditions that the Ginseng was graded as Heaven, Earth and Man. The Heaven grade being the best variety. By the 6th century AD wild Ginseng had become scarce due to over harvesting. Imperial decree was given to find and cultivate Ginseng as it was the royal herb of choice. In North America the native Americans were familiar with the reviving properties of Wild ginseng and used the root in many potions and concoctions. A Jesuit priest Father Petrus Jartoux, who worked in China, made a drawing of the popular root and sent a sample to his friend in Canada, Father Lafitau. He enquired his counterpart in North America to see if the valuable root grew there. 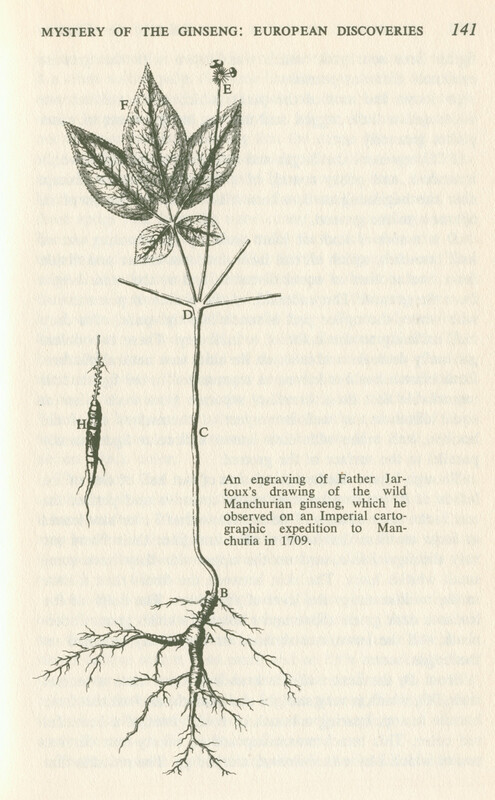 Soon American Ginseng was discovered and the Jesuits made a fair coin by trading wild Ginseng from North America to China. In the 18th century many a fortune was made by the trade of Ginseng to China. Ships laden with the root traveled from the ports of New York and Philadelphia. As with China this mad rush to dig up Ginseng resulted in scarcity of the plant in North America by the late 18th century. Enterprising farmers soon managed to revive the plant through careful cultivation and by seeking help from the Native Americans. Chemists have been able to isolate several classes of chemical compounds from the Ginseng root. 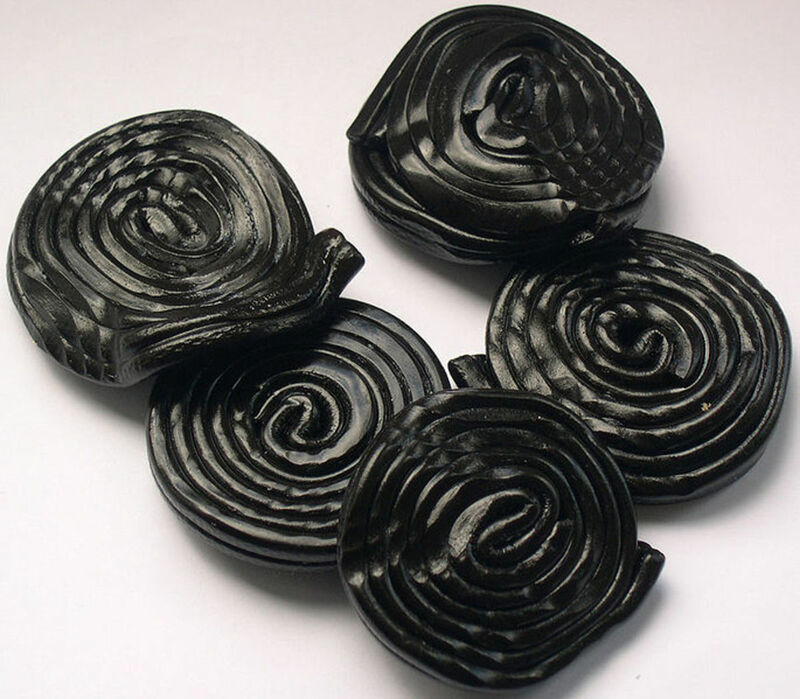 These include triterpene saponins, essential oil-containing polyacetylenes and sesquiterpenes, polysaccharides, peptidoglycans, nitrogen-containing compounds, and various ubiquitous compounds such as fatty acids, carbohydrates, and phenolic compounds. The chemical constituents of Ginseng believed to contribute to its pharmacological effects are triterpene saponins. 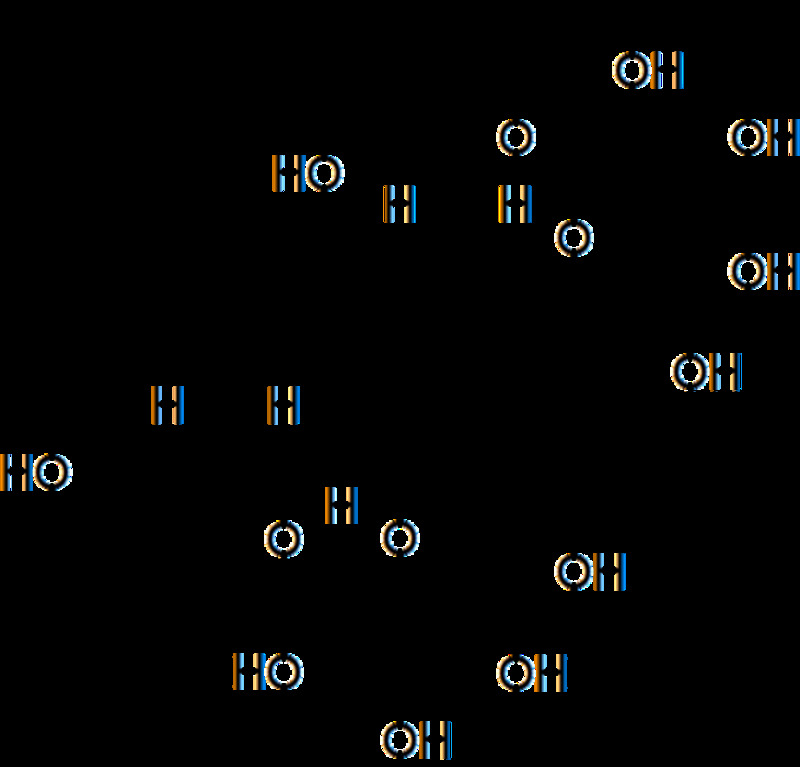 These compounds are named Ginsenosides. It is important to note that the Ginsenosides are complex compounds and there are several sub groups ( Rb, Rc, Rg) - not all present in every species. The pharmacological effect of each of these compounds are different. The benefits attributed to Ginseng is therefore not a generic trait but rather specific to the species of root and vary vastly in their pharmacological properties. Although there is plenty of anecdotal claims, research has largely only been done on rats and such. Further research is needed to conclusively prove the variety of benefits attributed to the root and it's extracts. Although there are many historical and anecdotal claims on the benefits of Ginseng from Chinese and Native American medicine, it is worth noting that very few have been scientifically substantiated. As with many products that are classed dietary supplements the lack of regulation and standardisation ( unlike FDA approved drugs) means that the products don't always contain standardised proportions and may also be subject to adulteration. This report by the American Journal of Clinical Nutrition goes into much detail about the variability of chemical composition and constituents of commercially available Ginseng products. The internet is rife with unsubstantiated claims often published by the commercial bodies who trade in Ginseng - so understandably there is a 'trader bias'. The ancients believed Ginseng provided a 'normalising' effect in relieving stress and improving 'energy'. This concept is popular in herbal medicine. Substances that do this and reinstate 'homeostasis' are called adaptogens. The popularity of Ginseng and its longevity in herbal medicine may come from this concept of a general 'tonic'. Chemically it has been found that some of the compounds have anti-oxidant properties and may improve cellular repair in animal models. It is perceived that Ginseng also helps recuperation from prolonged illness and enhances recovery. There have been several anecdotal claims that Ginseng not only improves energy and vitality but also sexual desire and performance. There have been some studies on Korean Ginseng that claim that in 60% test individuals Ginseng improved libido. Chemically, the compound Rb1 has been shown to increase testosterone production but interestingly there is another compound Rg1 that also stimulates Estrogen like activity. this could account for the claims that Ginseng promotes' Yin' or the female energy and provides a balance of Yin and Yang. 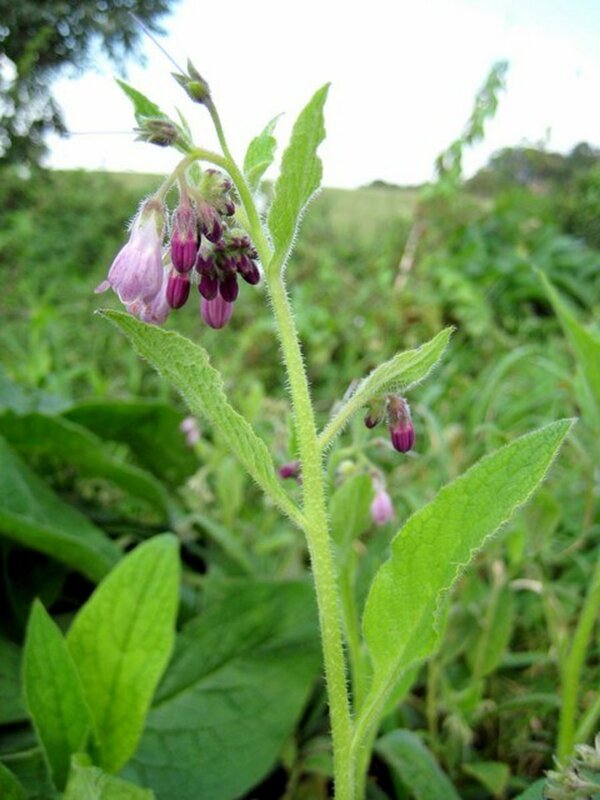 It has been therefore indicated in herbal medicine to improve erectile dysfunction in men. The warm sense of well being experienced after chewing the Ginseng root may have a placebo effect on perceived improvement in libido. 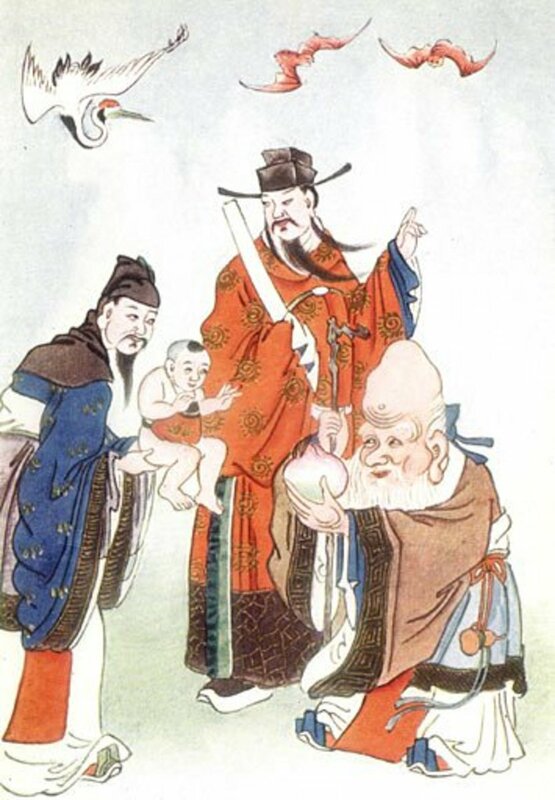 Equally it is a long held view among herbalists that the rather phallic shape of the ginseng root meant it must be useful in improving sexual performance. this is called the 'Doctrine of Signatures'. Some believe that it halts production of free radicals and reduced oxidative injury to our cells, thereby contributing to youthful vigour and longevity. These claims remain scientifically unsubstantiated. 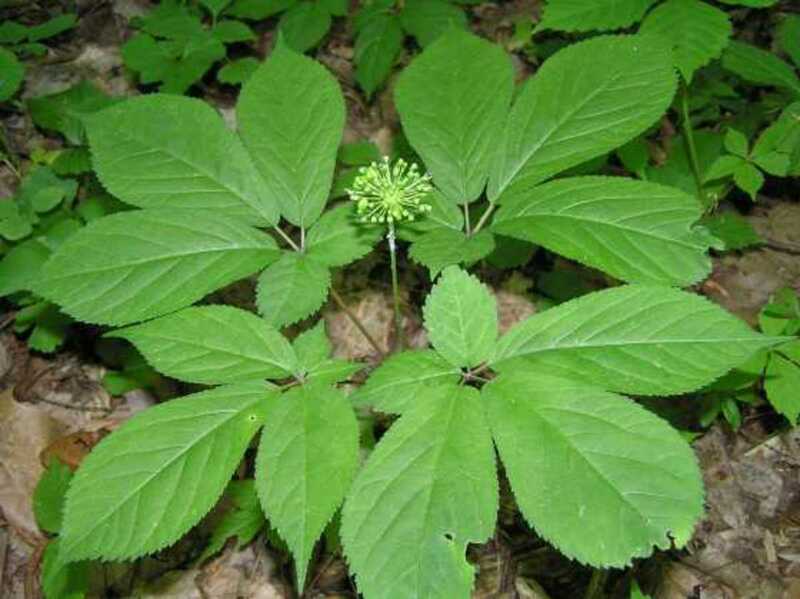 The property may also not be universal to all Ginseng due to the sheer variability of the chemistry of the extracts. Some believe that Ginseng tea and extracts can help with menstrual cramps and premenstrual tension. Most of this is anecdotal and unsubstantiated. 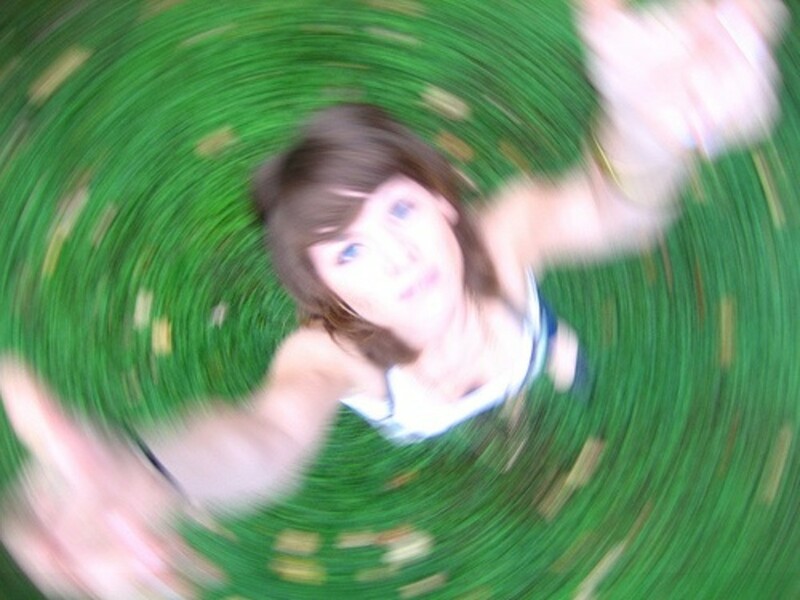 The sense of well being and 'de-stressing' may contribute to the perceived benefits. Ginseng has also been touted as beneficial in maintaining a healthy weight and helping in slimming. This may be partially because the people who take ginseng in addition to a healthy eating strategy and also a fitter lifestyle. No clear research is available on this front. Ginseng itself is a generic name for a multitude of species and the various commercial preparation have varied concentrations of Ginsenosides. Type II Diabetes: It is being studied to see if it helps in Type II Diabetes ( this type of diabetes is related to obesity, aging and reduced insulin sensitivity. Ginseng compounds have been shown to help maintain blood sugar control. Mental Stimulant: Compounds have been studied to see if they improve Neurological efficiency, improved memory and concentration. Improved Memory: some studies show it increase activity in the hippocampal region of the brain. As Ginseng roots still have a good market value, there are those with little scruples who have substituted various other similar looking but harmful roots. Products sold as Ginseng have been found to have various contaminants and adulterants. Firstly one should be aware that not all products that carry the name 'Ginseng' contain the same ingredients. They may vary in the species they are extracted from and also the compounds and concentrations. This can be a baffling proposition. 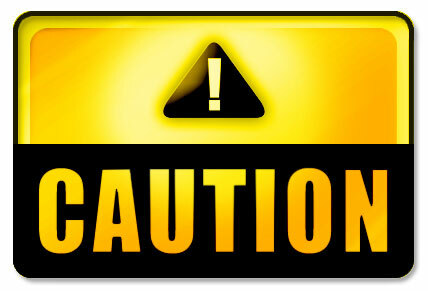 Secondly be wary of contamination and adulteration. There have been attempts to regulate the products and produce certificates of authenticity. 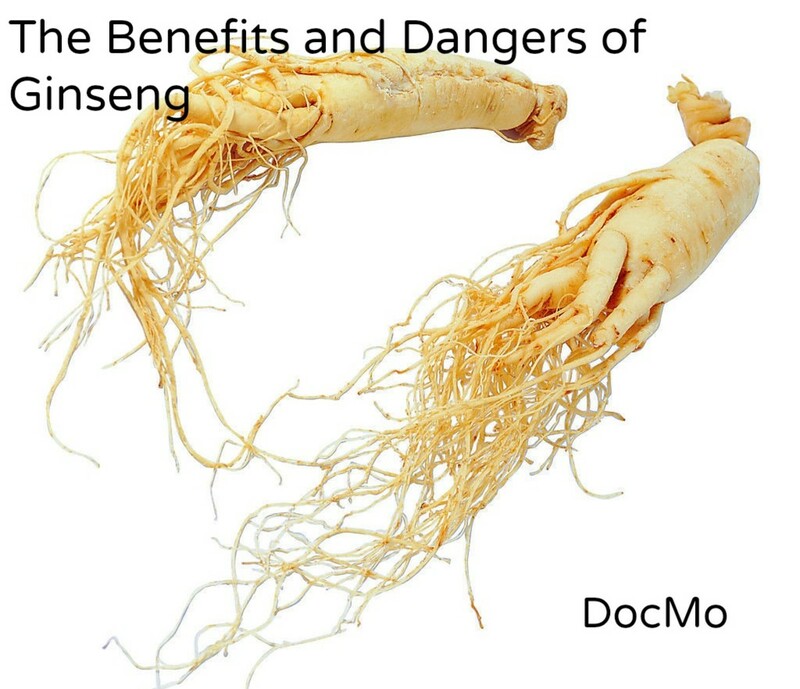 As Ginseng roots still have a good market value, there are those with little scruples who have substituted various other similar looking harmful roots. Some products sold as Ginseng have contained Mandragora officinarum, with hyoscine, Rauwolfia serpentina, with reserpine, and Cola, with caffeine. The Ginseng Board of Wisconsin organized a labeling system for genuine American Ginseng products. The American botanical council has also attempted to validate authenticity. It is also important to be cautious when taking Ginseng extracts in conjunction with other drugs notably any Diabetic medication, Diuretic, Aspirin, Anticoagulant or Acetaminophen ( Paracetamol) The following table lists some of those which interact with Ginseng. Thankfully there are no major interactions. As with many ancient herbal medicines there is always a mixture of fact and fiction when it comes to benefits. There is no doubt that the survival of Ginseng as an ancient and well used remedy is from some of its well established yet anecdotal benefits. In giving a sense of well being, improving energy, perhaps stimulating mental agility and maybe even sexual performance. Some of these maybe a 'placebo' effect. There could be potentially fruitful avenues for scientists to explore as future medicines for memory enhancement, mental stimulation, weight loss and even cancer care. 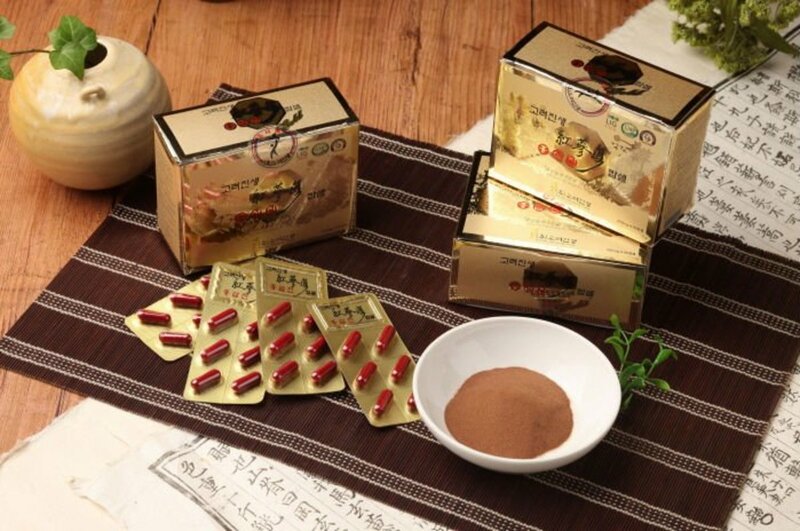 However, due to the largely unregulated Ginseng industry and the raft of products that flood the market with tall claims, one has to exercise much caution when purchasing and taking Ginseng products. Hopefully this article has given some clarity and help in thisarea. As always it is wise to consult your Physician if you are already suffering from other illnesses and/or taking other medication. Another very interesting and informative Hub from you, Doc! Love the way you present these facts after your meticulous research. You would be my first port of call for medical advice! Won't forget to vote! I really thought my knowledge on Ginseng was thorough - how wrong I was! Great article. Very informative and thorough. My 84 year old Mom and I drink many beverages with Ginseng. I will be sharing this with her as well. Thanks for the well-researched article. I hope this hub means things are going well with your book! This is a very intriguing mix of fact and fiction about something that is very popular again at the moment. 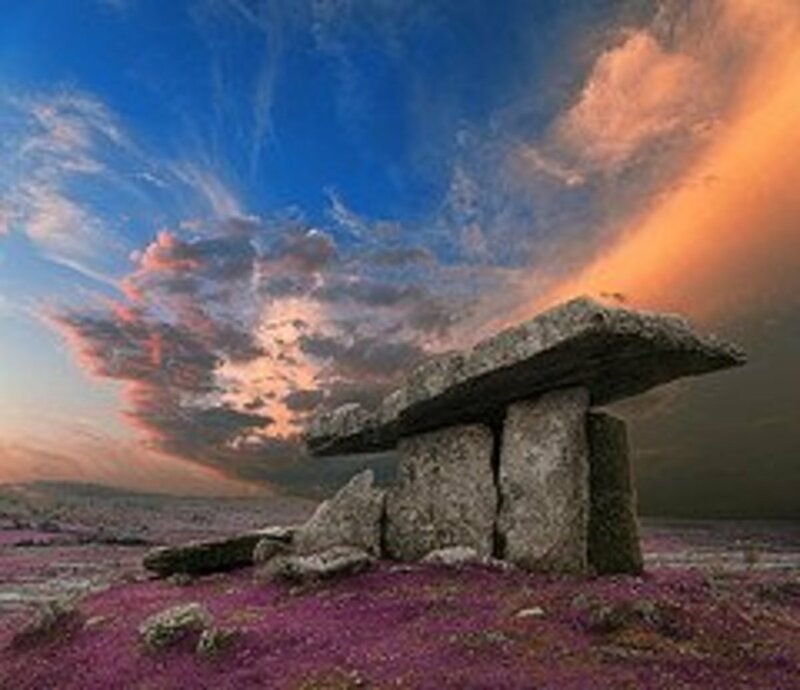 It is so hard to determine what is true and what is not but thanks to you it is now a little easier. I am so glad we have a doctor in the house! @Nicole: Thank you so much. Gald you found this interesting. @Linda: Thank you. I'm always confounded by the amount of information one can 'unearth' when one starts 'digging' ! @mahmud: Thank you. You may well be right. It is just that the name Ginseng represents hundreds of different products with different herb species and concentrations- so it is difficult to make a generalisation. @dreamseeker2: I'm glad you found the science and info interesting. I'm pleased not to have bored you with too much detail. Thank you for your visit! @bydojo: Much appreciated. Glad you found this informative and interesting. @Becky: Thank you. I'm glad this helped you make an informed choice. I have a lot of respects for herbal medicine as there are many that are simple and effective. However, large scale commercial market is full of fakes and contaminations hoping to make a quick buck. Thy use the lack of regulation unscrupulously. @Maria: Thank you so much. I'm glad to have your view as a fellow clinician. @PurvisBobbi: Thank you. Having done this research for my patients, I felt it was good to share it with the wider hubland. @Doodlehead: As you can see from the video, there is a lot of commercial potential to growing Ginseng. Thank you. @Pamela: I'm glad your husband found it beneficial. Just make sure he is taking the same preparation with the same concentrations and double check it doesn't interact with his medicines. And always let his Doctor know what other supplements he is taking along with his BP medications as sometimes I see in my own patients they fail to mention that thye take herbal supplements. Thank you. @ GMiah: thank you so much for your positive appreciation. @Brett.Tesol: Thank you, I too noticed this during my visit to Thailand earlier this year. there is understandably a lot of herbal medicines in circulation in the East. It is the lack of regulation and discipline that concern me. @sarifearnbd: thank you. 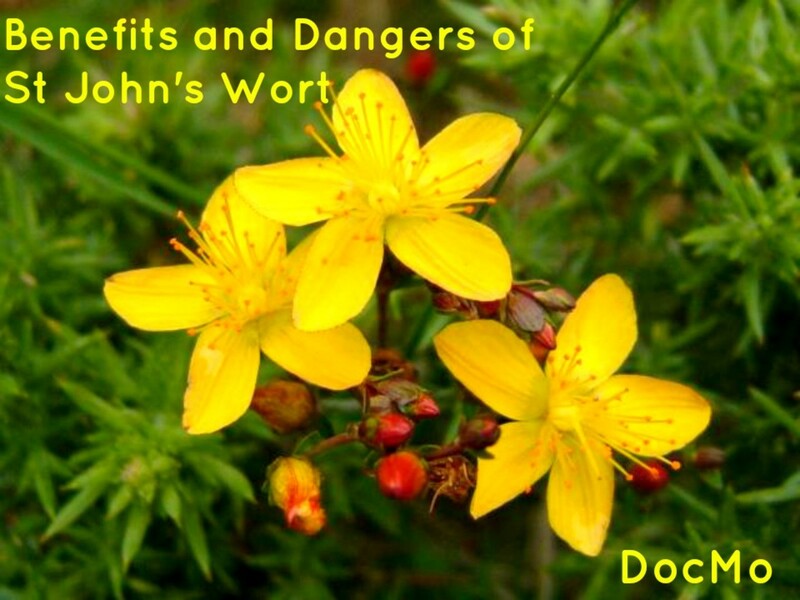 There is a mistaken perception among many that herbs mean always good and western medicine means always bad. IT is good to be aware that underneath it all, it is all down the constituent chemical compounds herbs or otherwise. @DDE: I'm glad you found this useful. Thanks for visiting. @Michelle : thank you for your visit, Michelle. The fact that Ginseng has survived so many centuries must mean that it conveys some benefits- the hard fact is keeping a balanced view as there are so many varieties, strengths and preparations- it is the inconsistencies of manufacturing that worry me. @Daisy: thank you. As a physician I am often asked to advice on herbal remedies, so rather than dimiss my patients claims I prefer to research and give a balanced view to help them make an informed choice. @Nithya: glad you found this informative, thank you for your visit and sharing. @Mhatter: I'm glad you were already aware of the cautions around ginseng. Ginseng is not dangerous if we do not take in large amounts! Very informative and well written article. I love that you found the drug / herbal interactions that need to be avoided! Thanks for publishing this. Detailed, delightfully presented and balanced in delineating the benefits and potential dangers of ginseng. I was all ready to get some for my husband, for several of the benefits you listed. Then I read about the blood pressure and diabetes medicine. It is now out of consideration. He has brittle Type 2 diabetes, caused by chemicals when he was in Vietnam and takes several different medicines for it. This was very helpful. I never know what to believe about these claims for herbal supplements and it is nice to have a Doctors viewpoint on this one. Terrific article and information. We're hearing more about Ginseng each day, though we still haven't tried using it. This helps us make an informed decision and really benefit from it. Pretty interesting hub! : ) Thanks for the science lesson. Good to know and be aware of. Voted it up, of course. Fantastic hub! Very informative and engaging. I learnt so much about this root, excellent work! It actually lowered my husband's blood pressure. He had to take four BP meds but after drinking Korean ginseng tea daily he was able to stop taking one pill so now only takes three prescription medications. Keep a close eye on your blood pressure if you have a problem with it and if you see an increase stop drinking the tea but it does help reduce some people's numbers. In West Virginia . He found to some degree it is regulated about who or how much can be grown....also (I think) what king. Thanks so much I was not aware of all the information you have here and I appreciate your research and sharing. Wow! A well researched hub on Ginseng and of the dangers as included you have written such a wonderfully presented hub. Voted up and interesting! very informative topics. thanks for sharing..
A very well researched, interesting and useful hub. 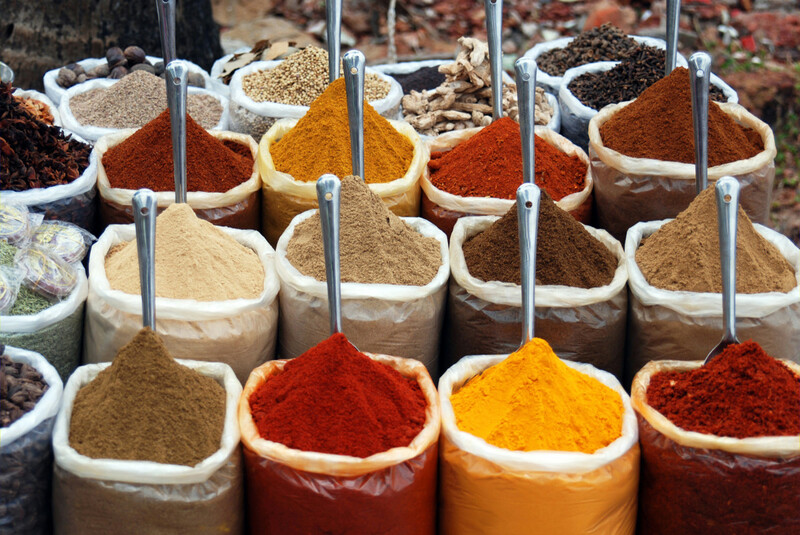 In both Thailand and South Korea, this famous spice is very popular ... particularly with the men. Shared, pinned, tweeted and voted across. i did know of the dangers. Thank you for this. Great hub, packed with so much information. Thanks for sharing,voted up. I appreciate your taking a break from the final editing prior to publication of the medical textbook you wrote in order to publish another article in your "Benefits and Dangers of..." series. Only a physician could have done as much research and gone into as much detail as you did in preparing this article. Wow...my father-in-law consumes a lot of this, and has high blood pressure. This is a very comprehensive health hub!! Sharing all around.